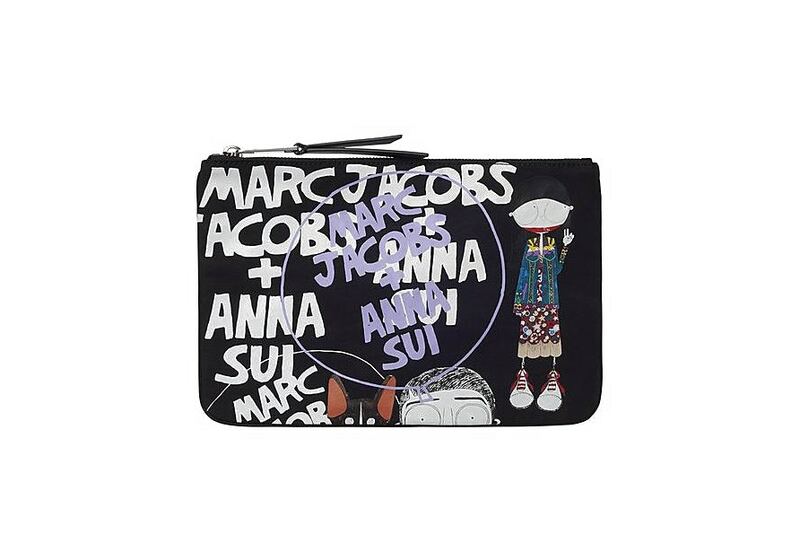 Designer labels – Marc Jacobs and Anna Sui have teamed up for a one-of-a-kind limited-edition collection to celebrate the long-time friendship of both iconic designers. Featuring a range of accessories like eye-catching bags and key-rings, as well as a pair of sneakers, the range embodies the quirky girly aesthetics of both fashion labels. The collection also includes a selection of T-shirts and long-sleeves in hues of black, white, grey and Anna Sui’s iconic purple, emblazoned with bold and graphic prints. Retailing between USD $95 and USD $250, the collection is available at Marc Jacobs’ website. Standard ground shipping within US is free for all orders, so pay only RM10/lb, and we will get the items straight to your door!